Go the extra mile for your clients with Diamond Lounge Limousine. 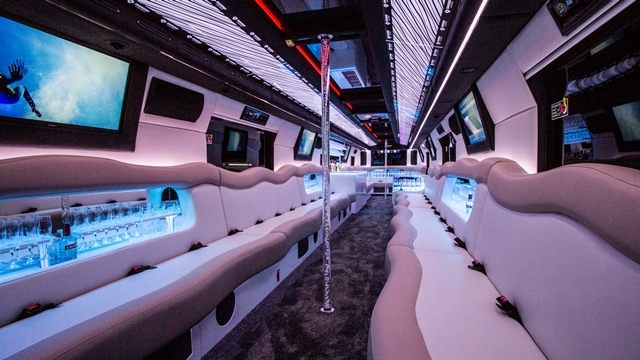 Celebrate your special day aboard our double-decker luxury limo. 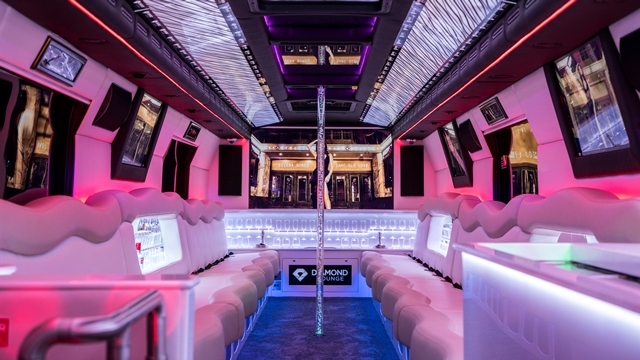 Give guests the VIP treatment on our state-of-the-art luxury limo. Diamond Lounge Limousine is fully operated by established local transportation company Garden of Eden Garage. Launched in 2017, this exclusive venue on wheels offers a first-class experience that combines modern technology with timeless quality and craftsmanship across two decks.